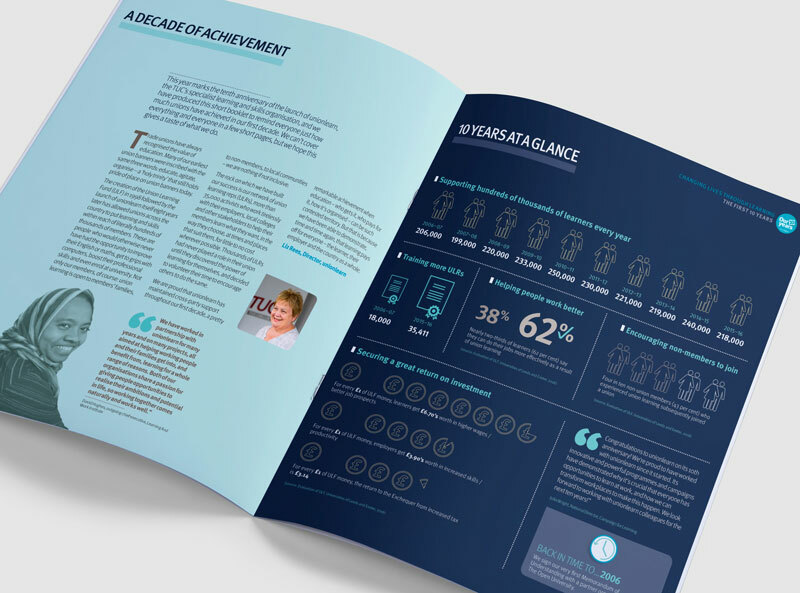 Hot off the press is this brochure we designed for Unionlearn’s tenth anniversary. 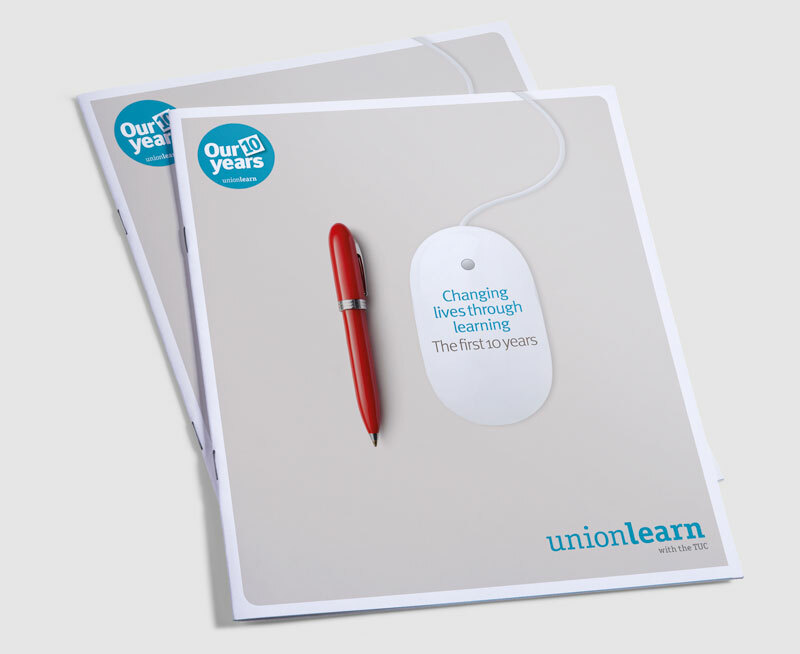 The TUC’s flagship learning organisation for union members, Unionlearn has been instrumental in improving workplace learning facilities and improving the skills-base of UK workers. 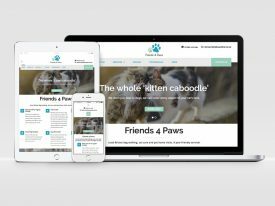 With a lively mix of images, infographics and text and completed to a tight deadline, it’s been met with several favourable comments from the client. 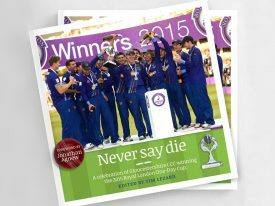 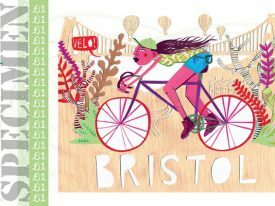 Never Say Die is a 60-page full-colour book, designed by Rumba and published to celebrate the indomitable spirit of the 2015 Gloucestershire County Cricket Club team, winners of the Royal London One-Day Cup. 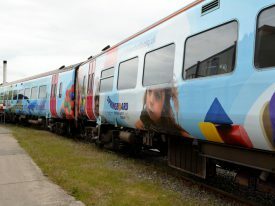 We were asked to create a design that would fit across three train carriages, promoting the charity in a fun and engaging way.